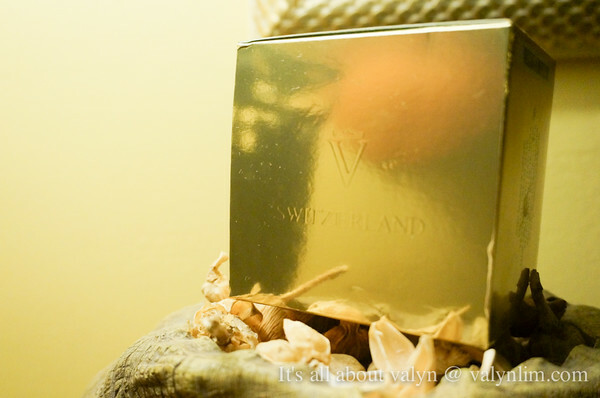 La Suisse Salon de Beaute. 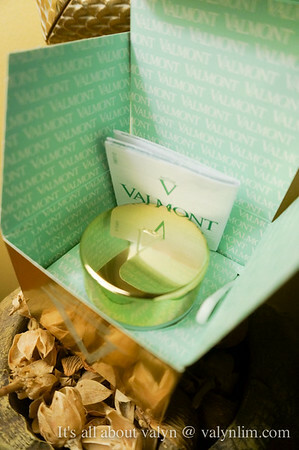 I want Valmont Prime Renewing Pack because it fulfills every girl’s dream to be pretty! 我要Valmont Prime Renewing Pack 冻龄魔法因为这篇文的介绍太吸引我了，很想试试那么棒的产品! 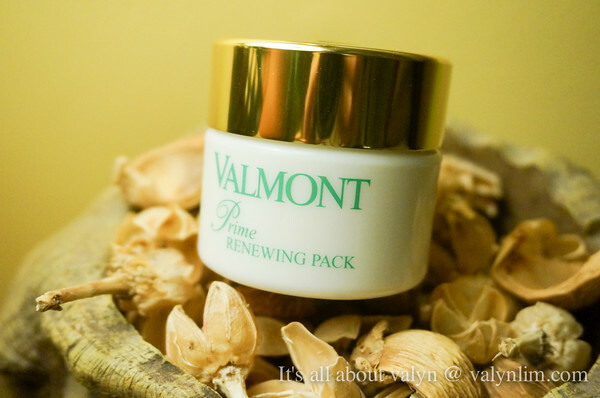 I want Valmont Prime Renewing Pack because I want to experience the miracle to freeze my age. “I want Valmont Prime Renewing Pack because Valyn says it is good to use!! hehe!! and off course I will clear all the wrinkles from me! 我要Valmont Prime Renewing Pack 冻龄魔法因为我也想尝试感觉”长生不老”和”一夜回春”的魔力!只要想到可以对抗熬夜这恶魔,心里就超想拥有它! I want Valmont Prime Renewing Pack because it is amazing! 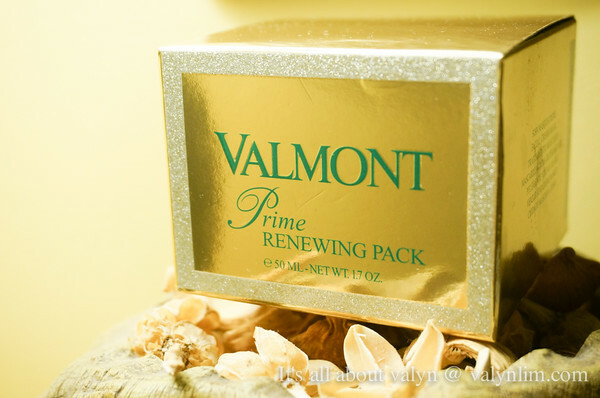 我要Valmont Prime Renewing Pack 冻龄魔法因为可以找到一款如此好的面膜谁不要? Aris Min recently posted…[蜜月] 在马尔代夫过泼水节 Songkran Festival Party in Maldives! 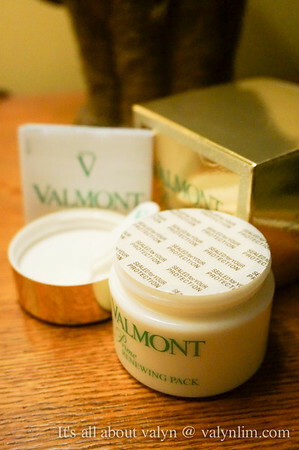 I want Valmont Prime Renewing Pack because I the magic cream for my skin !